View the properties below to learn more about REDICO's past experience in the office, retail and mixed use industries. Located in Durham, North Carolina, the Reichhold World Headquarters is a 348,000 SF Class A office, research and development facility. The 184,000 SF Saleen Building is a warehouse and office building located in Troy, Michigan. 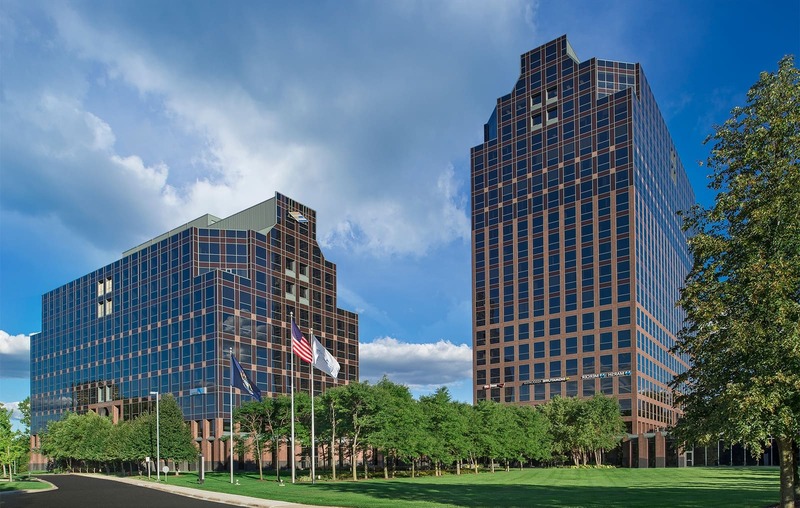 Top of Troy is a 667,000 SF office building located in Troy, Michigan. It was built in 1975 and stands 25 stories tall. Travelers Tower is a 457,000 SF office building developed in 1973 in Southfield, Michigan. The Troy Officentre is a 148,000 SF multi-tenant, Class A office building located in Troy, Michigan. It was built in 1987 and was the winner of the 2003/2004 BOMA TOBY Awards.